Surner customers can take their pick from top-quality air conditioning systems made by some of the best manufacturers on the market. 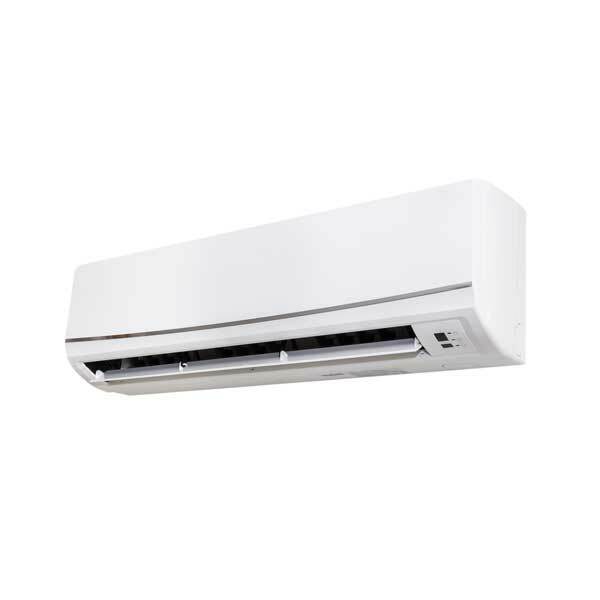 We are proud to install and service energy-efficient central air conditioning systems and ductless mini-splits that will keep your family cool for the right price. Brands include American Standard and Mitsubishi. When summer weather heats up, your air conditioning system is essential to keep your family comfortable. 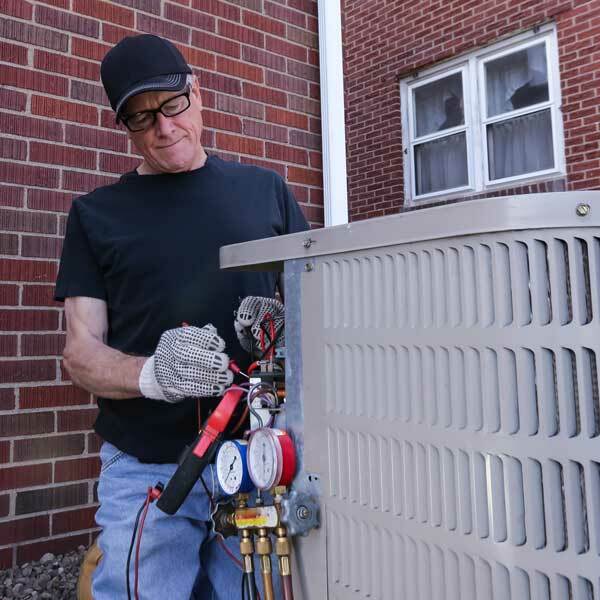 Choose a full-service energy company with a cooling service department that you can count on! Surner offers annual efficiency tune-ups to keep your air conditioning running at peak efficiency and on-call service when you need a repair. Your cooling system is an investment, protect it! 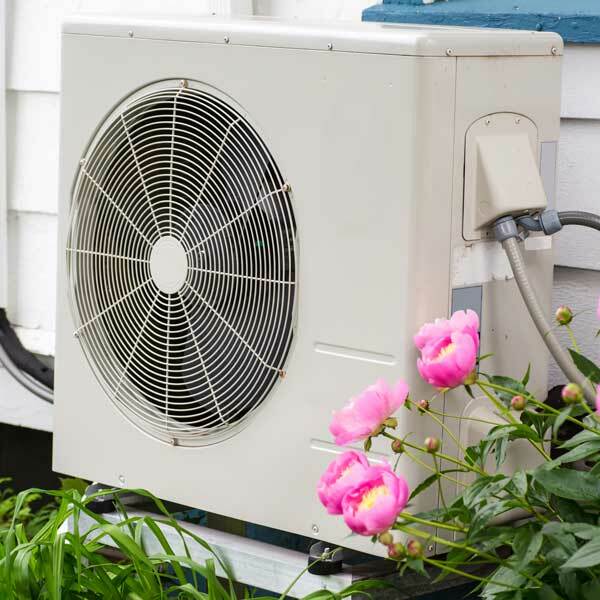 Surner’s affordable Air Conditioning Service Plan is designed to offer valuable coverage through preventative maintenance and priority service. Customers that sign up take advantage of benefits like an annual tune-up and service visit discounts.